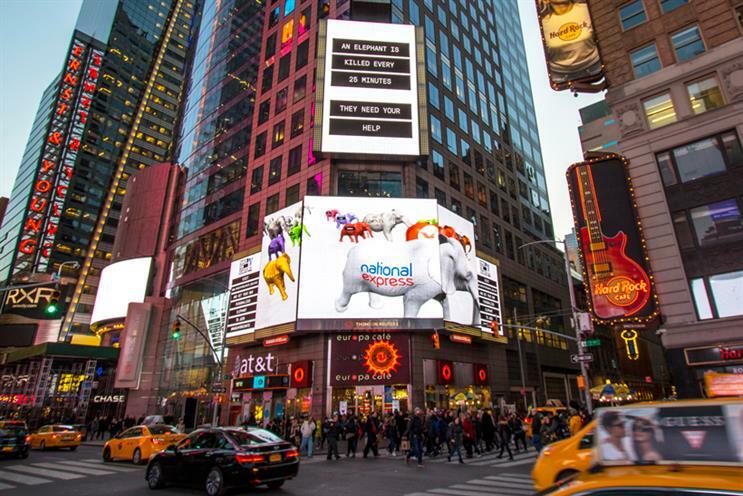 Two of last year’s winners were an ad by WCRS for the Born Free Foundation which turned Ocean screens into virtual captive Orca tanks to mark World Orca Day, and "March for Giants" by 18 Feet & Rising, a campaign in which a herd of digitally-generated elephants marched across screens in the UK, US and the Far East. Bleakley said: "Ocean invests in this competition to draw a new wave of global creative talent to the table, evolve the opportunities open to brands and to ensure that we market and implement every creative concept to the highest possible standards. Entering the competition is simple, but the rewards are multiple. And all you need to compete is a bold idea."